The American Philatelic Society offers two Stamp Collecting Merit Badge workshops annually in conjunction with the APS Winter Show each January/February and StampShow each August. The 6-hour “Boy Scouts of America Merit Badge Class” is consistently attended by a spirited group of Boy Scouts eager to understand all of the distinctive requirements for the coveted Stamp Collecting merit badge. 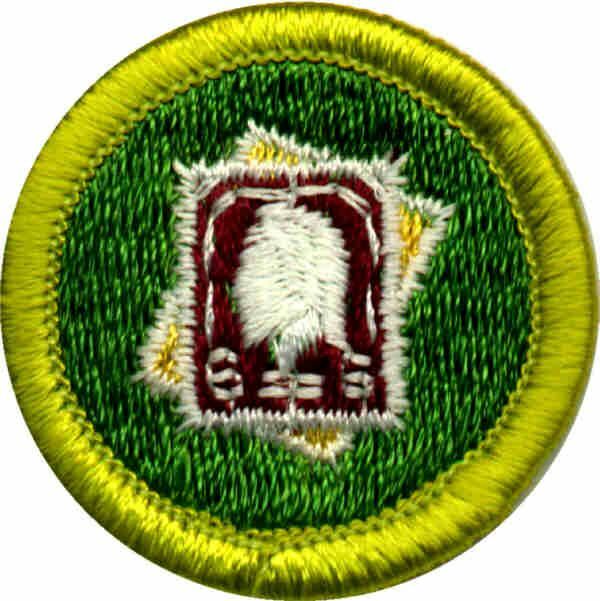 What other scouting, or scout-like youth organizations, provide their members an opportunity to earn a stamp collecting merit badge or a similar award? And, are the requirements for such badges and awards consistent for all groups? The genesis of the scouting movement was a series of magazines, Scouting for Boys, written in 1908 by General Robert Baden-Powell. 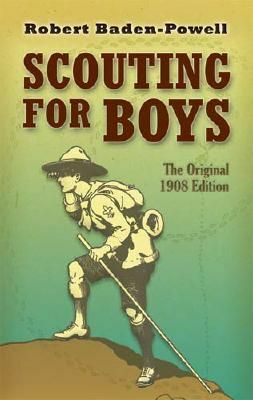 The contents of the six publications were later combined into a book, Scouting for Boys, that remains today as the seminal work on Scouting. In the magazines, activities were recommended for existing youth organizations in the United Kingdom to use to develop in boys and young men a sense of duty, personal discipline and honor. 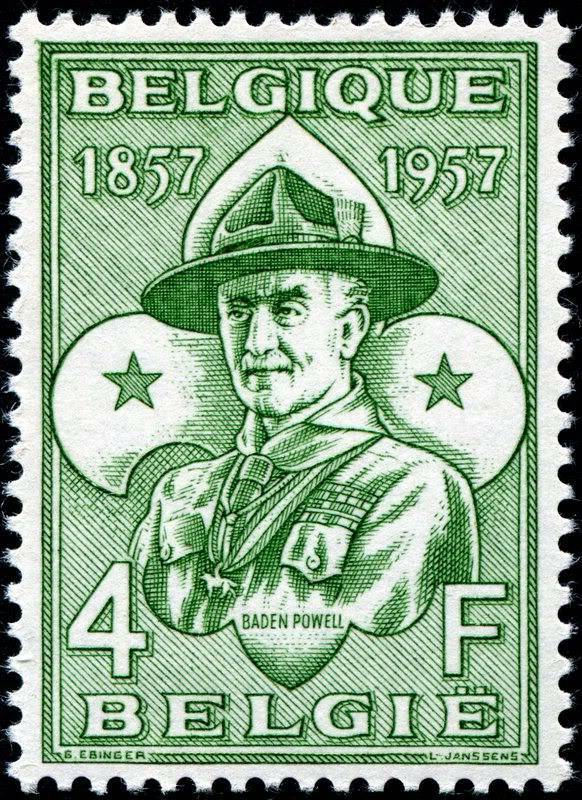 An unexpected result of this was the formation of Scout Patrols around the country, all of which followed the principles set out in Baden-Powell's work. 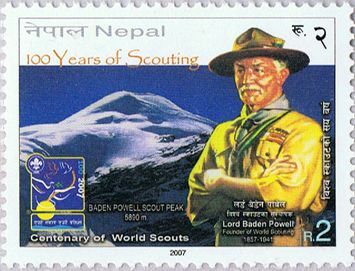 In 1910 this led Baden-Powell to form The Boy Scout Association as a national body to organize and support the Scout Patrols. Since its inception, the Scout movement has spread from the United Kingdom to 216 countries and territories around the world. 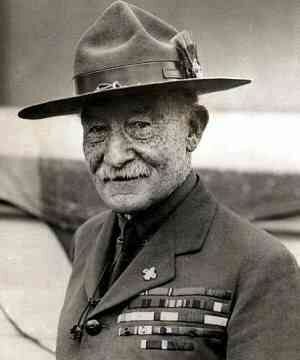 There are at least 520 national or regional Scouting associations encompassing 38 million Scouts and Guides. 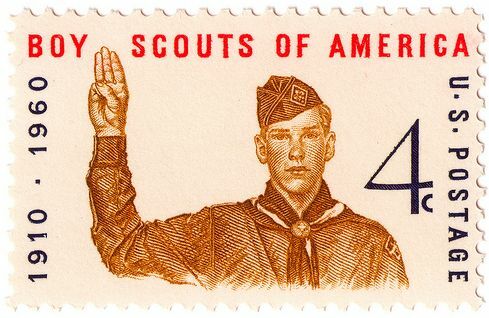 A stamp collecting badge is awarded for the successful completion of requirements related specifically to philately for only a few Scout organizations, the most notable being the Boy Scouts of America. For the other groups, a more generic “hobby” or “collecting” badge is awarded for satisfying requirements for which stamp collecting is one of the potential themes. The overall scope of the requirements for the award from these Scout groups is somewhat consistent in that in all cases the Scout must create a collection, display that collection and provide a presentation explaining the contents of the collection and why the particular collectible subject was chosen. However, the specific activities required for the award varies, sometimes significantly, from one Scout group to the next. 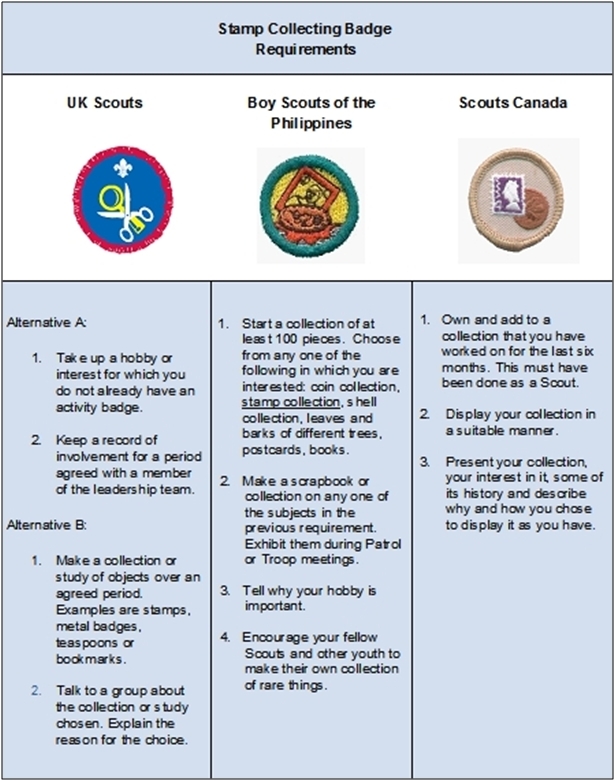 For example, the “Collector” Challenge Badge awarded by Scouts Canada has only three requirements. In contrast, the Boy Scouts of America publishes a 40-page pamphlet detailing the extensive requirements for its stamp collecting Merit Badge. 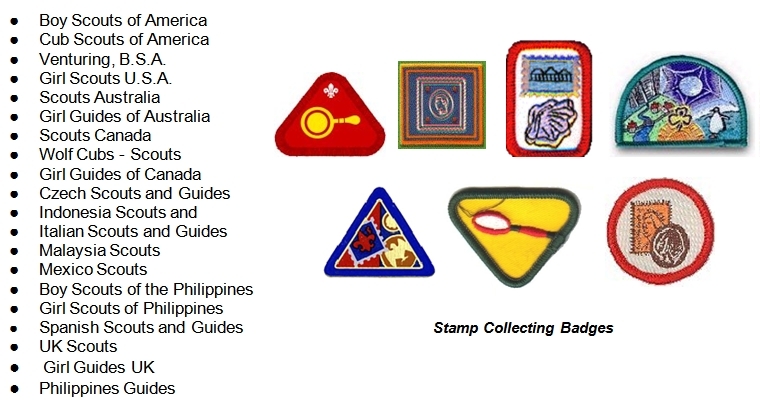 Additional insight into several of the Scout organizations’ requirements for earning the stamp collecting award is presented in the “Stamp Collecting Badge Requirements” table. 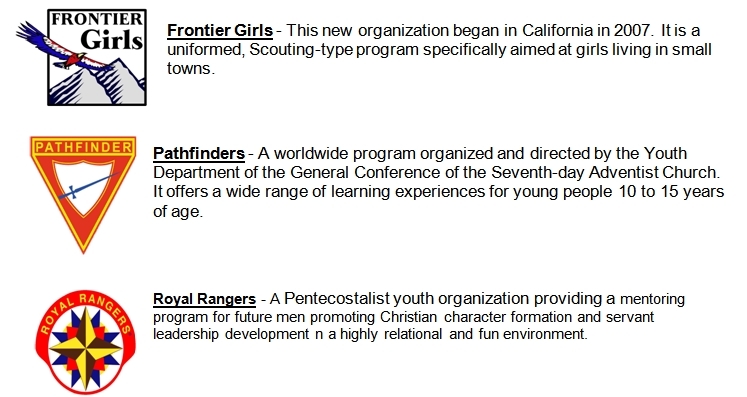 Of these Scout-like programs, Pathfinders and Royal Rangers offer stamp collecting awards. These awards are sometimes called “honors” or “proficiency badges”. 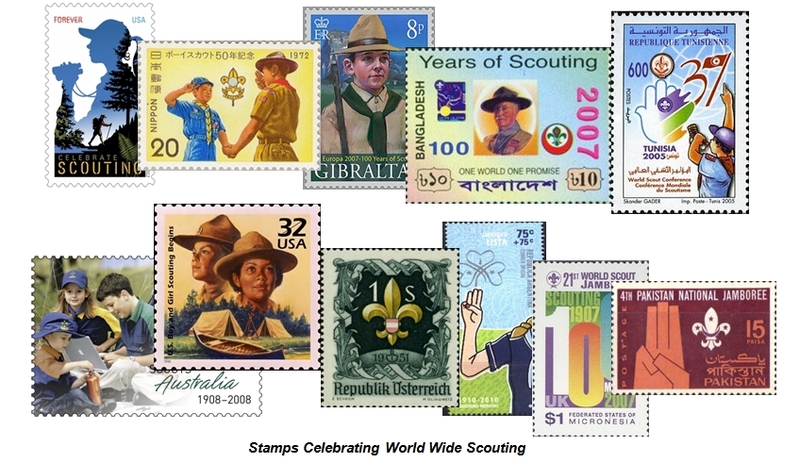 The other Scout-like groups do not have an award specifically for stamp collecting, but do encourage their members to pursue their interests in arts, crafts and hobbies. The requirements for the Royal Rangers and Pathfinder stamp collecting awards are rather substantial. 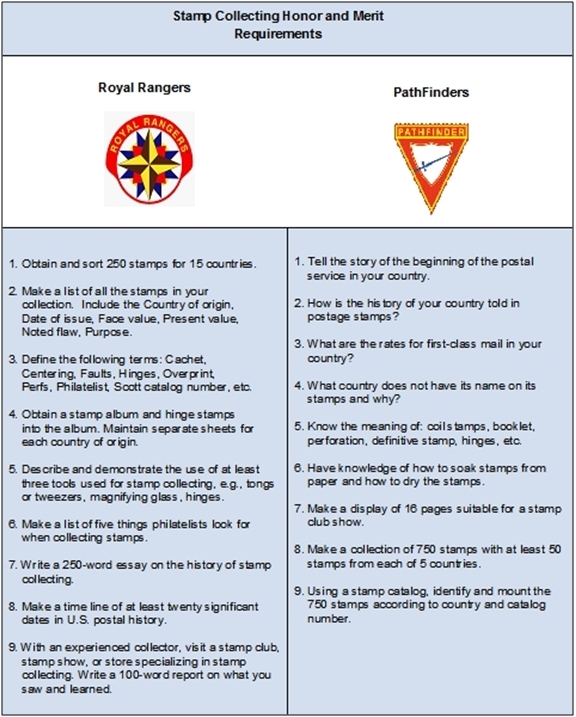 Earned by boys and leaders in Discovery Rangers, Adventure Rangers, and Expedition Rangers, the Royal Rangers’ Stamp Collecting Merit has requirements closely aligned with the Boy Scouts of America’s Stamp Collecting Merit Badge. 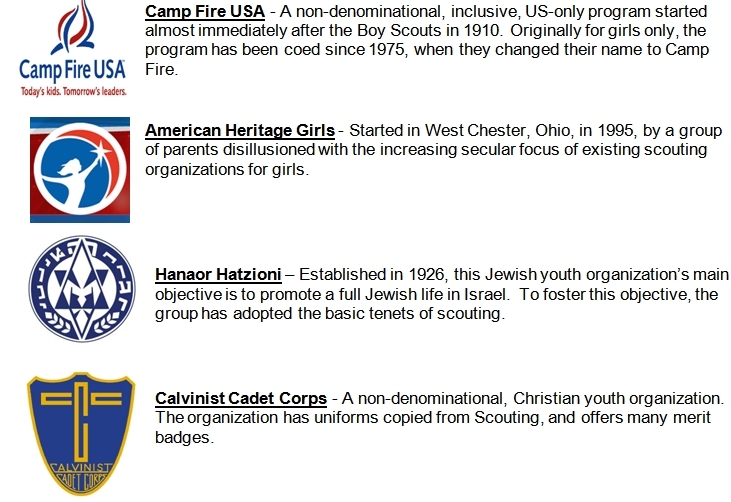 The “Stamp Collecting Honor and Merit Requirements” table provides details for earning the stamp collecting award for these two Scout-like organizations. 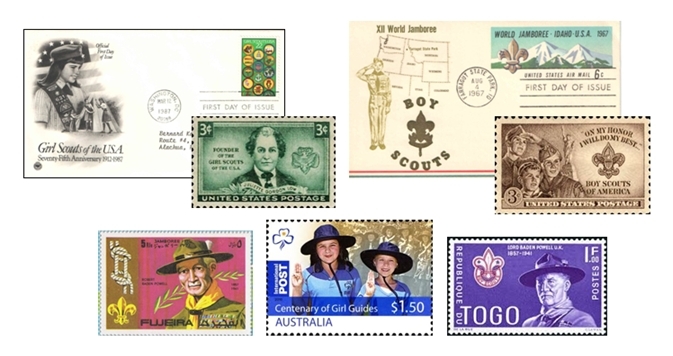 The stamp collecting hobby is definitely alive and well as is evidenced by the thousands of boys and girls worldwide who work diligently to receive the highly desirable stamp collecting merit badge or honor from their Scout or Scout-like organization. Whatever the specific requirements may be, the pursuit of the award provides a firm foundation for a lifelong interest and passion for stamp collecting.